PARIS PIZZAZZ: Renault Trezor Concept one of the Paris Motor Show's highlights with its one-piece forward-raising door. LOOK out Tesla, the big boys are coming out to play. All automotive eyes were on Europe yesterday for the Paris Motor Show opening, where there was a decisive push toward electric technology amongst the gathered global car brands. Trumpeting the green credentials became a common theme across the marques, in a show somewhat light on extravagance…although true to form it was a local who delivered something boasting battery power while also being catwalk-worthy. 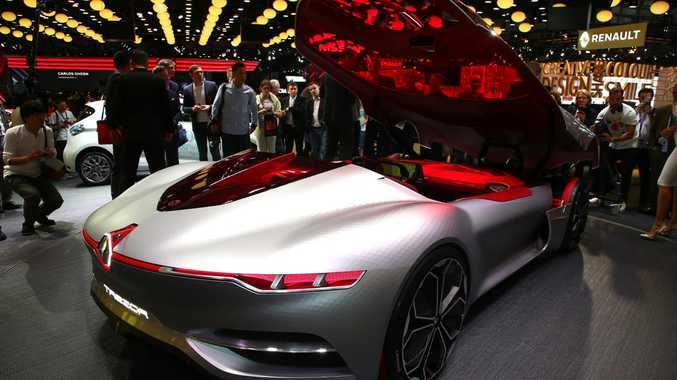 Renault revealed the breathtaking Trezor concept bursting with French flair. Developed under the guidance of the marque's incoming design director Laurens van den Acker, it's a spectacular sight. At 4.7m long, 2.1m wide and just over 1m tall, it boasts a masterful one-piece canopy which lifts and moves forward to welcome the two passengers. Under that shell sits e-power good for 260kW and 282Nm of torque - apparently enough to slingshot it from standstill to 100kmh in less than four seconds. But it wasn't all dreams and fanciful concepts. Dressed low-key with an edge of hipster, Daimler AG CEO and head of Mercedes-Benz Cars Dr Dieter Zetsche was beating the electric drum and many of the brands too were singing the chorus. "The emission-free automobile is the future. And our new EQ brand goes far beyond electric vehicles. EQ stands for a comprehensive electric ecosystem of services, technologies and innovations," Dr Zetche said. 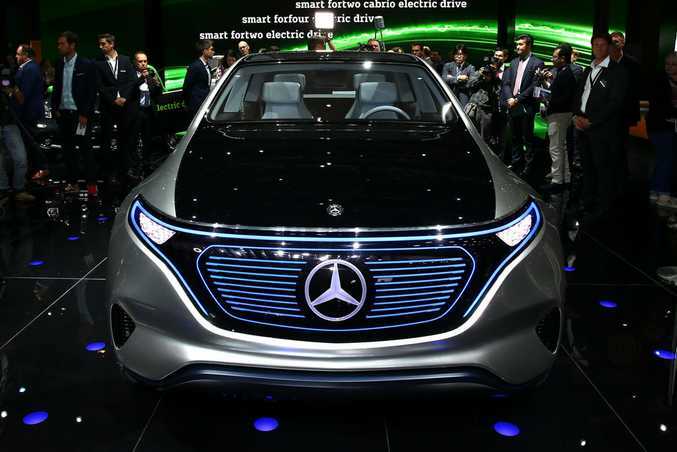 It marks the beginning of an electric boom for the three-pointed star, which plans to have 10 full electric models by the year 2025 - while there is massive investment underway in global battery production. Mercedes' Generation EQ is an SUV that pumps out 300kW via an electric all-wheel drive system using two motors. It has a claimed range of up to 500km. 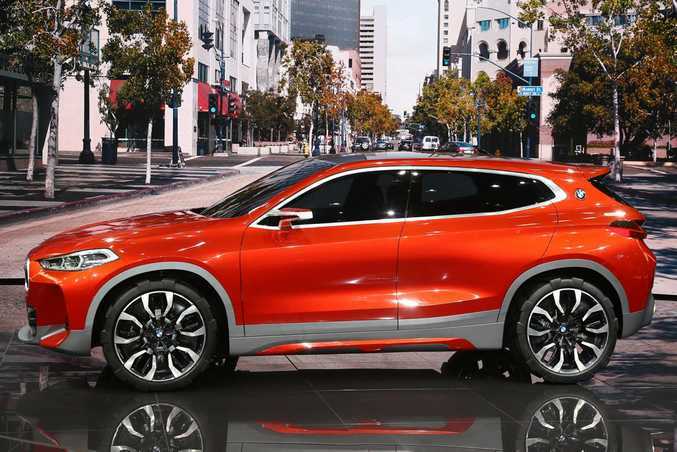 On the subject of range, BMW announced its compact i3 will soon have a 50% greater electric driving range. 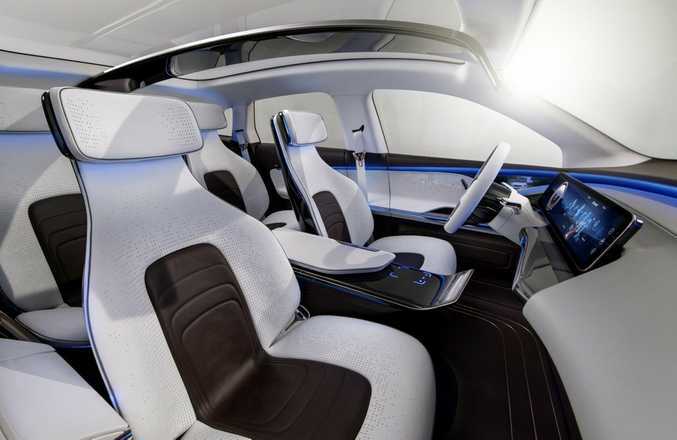 That means on single charge it can go from a theoretical range of 190 to 300km. 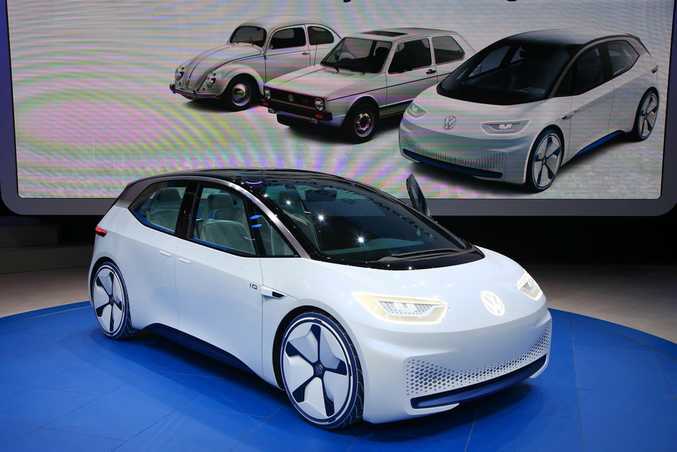 Global giant Volkswagen also revealed the ID, the first of what will be its new fleet of electric cars. VW claims a range of between 400-600km for the ID with zero emissions, with plans for a full automated mode by 2025. It's expected to be available in 2020 and be sold in parallel to the Golf. Further pushing the mainstream electric bandwagon were Hyundai and Kia. The sister companies both showed their wares, with Hyundai expected to debut its "IONIQ" hybrid in Australia late next year. 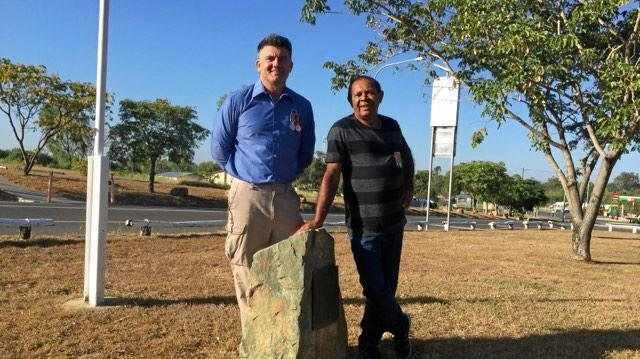 While Kia now has no plans to offer its hybrid Niro or Soul EV to Australia due to low interest, much will depend on customer adoption of emerging technology according to Dr Michael Winkler - an engineer from the Kia and Hyundai research and development department. "Electrification is a key driver at the moment. The Kia Niro is the worldwide first vehicle platform especially designed for electric powertrains," he said. "So the Niro and its sister model the IONIQ are not available as conventional powertrains. "It's a difficult time because you don't know how the market will develop. You have to be prepared for different scenarios. "We have the CO2 targets in Europe…we have to find solutions but we don't know what will be the customer acceptance." 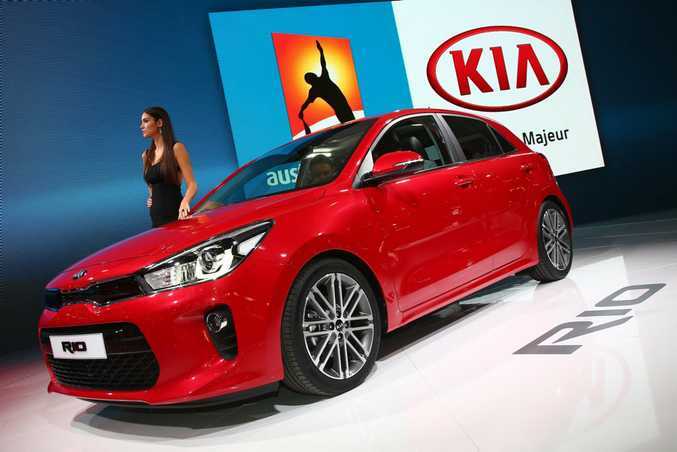 For Kia, it's expecting big things from its new Rio small car when it arrives in Australia early next year. Featuring a larger cabin and a more premium feel through the dash, similar to what we've seen across the recent Kia range, it will arrive Down Under with a 1.4-litre engine and four-speed automatic or six-speed manual. Pricing and full specification is yet to be finalised, but expect the $17,990 drive away benchmark to be maintained, while it will also come standard with desirable Apple CarPlay and Android Auto. Also upping its game is Nissan, with a remarkably more macho-looking Nissan Micra. Longer, wider and sleeker, Nissan is touting its fifth generation pint-sizer as highly customisable, with 10 exterior colours and like the Rio full smartphone connectivity. 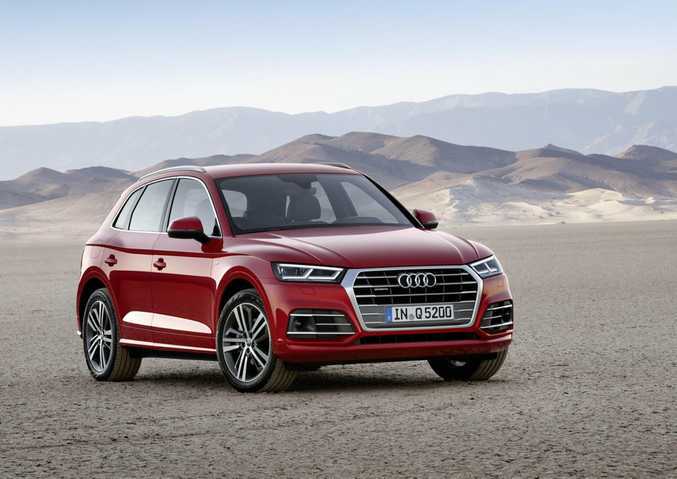 In the premium SUV realm, Audi took the wraps off its new Q5 (which features design cues inspired by the larger Q7) while Land Rover revealed its seven-seat Discovery which banished the boxiness off old in favour of much smoother lines. Hot hatch fans were excited to see the Honda Civic Type R Prototype. Looking sharp with a massive rear wing, it's not due for release until next year. The Prototype featured carbon fibre side skirts, a bonnet scoop and hefty 20-inch piano black alloy wheels with red accents. 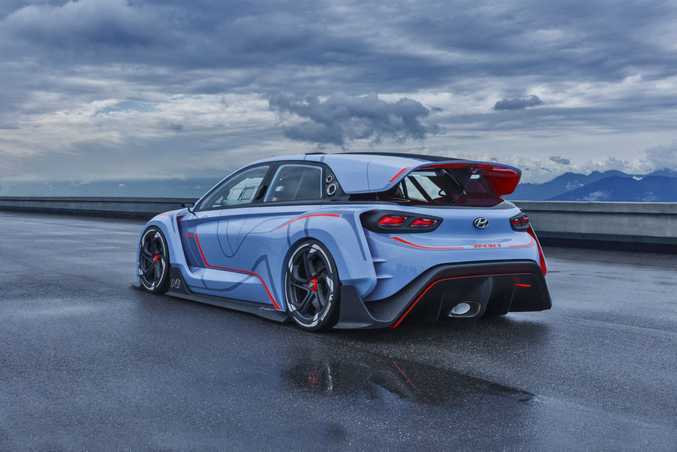 Hyundai will launch its "N" performance range from the second half of next year following the reveal of the Hyundai i30-based RN30. 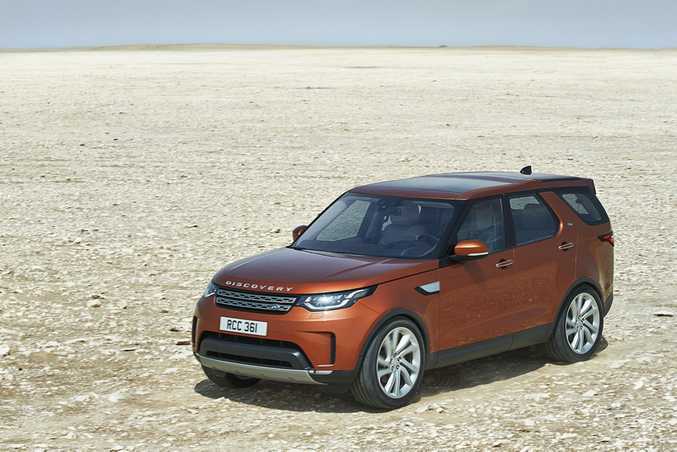 If this concept is any guide the range won't just be some special paint and big wheels, with the 2.0-litre turbocharged engine punching out a solid 280kW and offering maximum torque of 451Nm. Get excited. Hyundai has revealed the RN30 concept at Paris Motor Show, ahead of high-performance 'N' models which will be available in Australia in the second half of 2017.